For UN experts, all parties to the conflict are guilty of war crimes. Riyadh says the coalition plays a major humanitarian role to reduce the suffering of Yemenis. 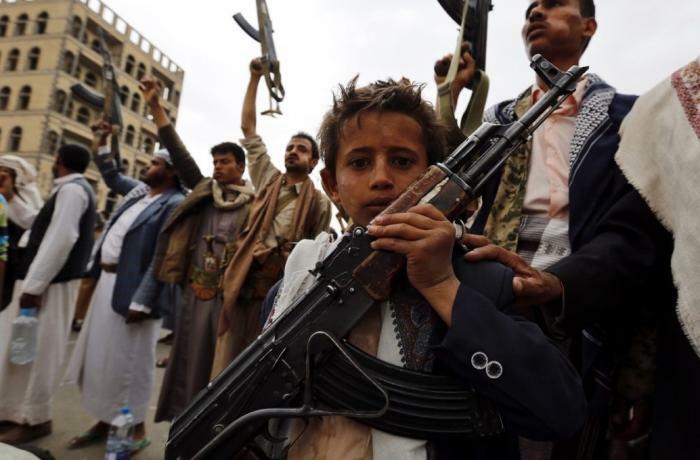 Riyadh (AsiaNews / Agencies) - The Saudi-led coalition has rejected a UN report in which it is accused of war crimes, a coalition statement carried by the Saudi state news agency said. In the report, UN experts say they believe war crimes blame the warring parties of war crimes, accusing them of arbitrary detentions, torture, mistreatment and recruiting children. Conversely, the Saudi-led coalition claims the report contains "many inaccuracies" and "false accusations" originally made by non-governmental organisations. The statement also expresses "surprise for the report's disregard of the great humanitarian role played by the coalition states in Yemen, and the huge humanitarian assistance it has provided in order to alleviate the suffering of the Yemeni people". 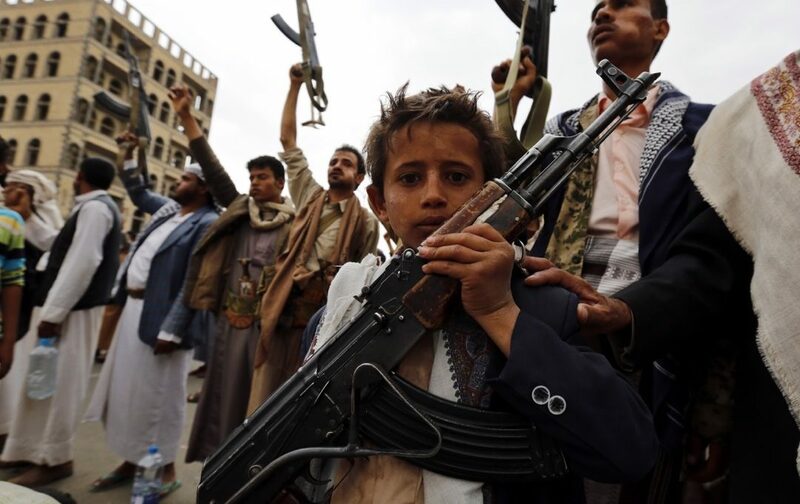 For the past three years, Yemen has been devastated by a bloody civil war, opposing Sunni leaders like former President Abdrabbuh Mansour Hadi, backed by Riyadh, and Shia Houthi rebels close to Iran and Lebanon’s Hezbollah. According to the UN, this is the worst humanitarian crisis in the world, with 10,000 dead – 60 per cent civilians – and 45,00 wounded. Out of a population of 28 million, 20 million need assistance and humanitarian aid to survive.